It’s been a maxin’, relaxin’ week here at Ray’s B&B. Temperatures are dropping; the jalapeño plant on the deck is in overdrive, trying to grow 15 peppers before the frost hits. We do love fall, but I find that I am always a little sad to see our busy, bright summer go. If you’re also feeling a bit of Jon Snow-dread that Winter is Coming, not to worry. Ray’s will remain cozy and pancake-ready no matter the weather, and there’s a bunch of fun, funky upcoming events around town that will keep fall fresh and exciting. 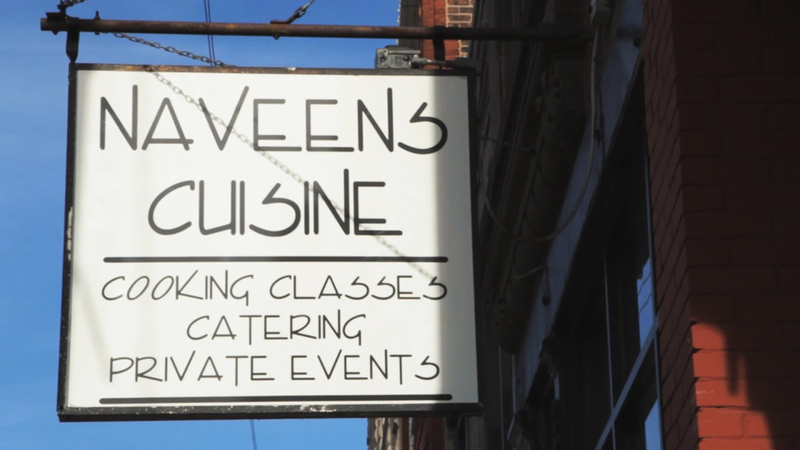 This week two of our guests took a cooking class at Naveen’s Cuisine, right around the corner on North Avenue. They had a blast, and raved about how much they learned and how good their dish was. Naveen’s specializes in Indian and Thai cuisine, so definitely the place to go if you’re looking to spice things up- literally. A bit less literally, but still spicy, the Wild Party Variety Hour is a late-night cabaret show featuring risqué burlesque numbers, comedic slapstick, and who knows what else. Put on by the Silent Theatre Company on North Milwaukee Ave., if you’ve been curious about Adult Theatre, take the plunge and hit these artists up. Trying to pick up a new, healthy hobby this fall? 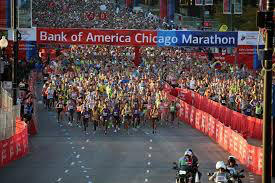 The Chicago Marathon is right around the corner, Sunday October 7th. Have someone you know in the race? An app is available to track your favorite runner! Or, if a marathon is a little too wild for ya, Saturday, Sept. 27this the Bucktown 5k, a lovely little route along our neighborhood. It’s not too late to register, but if the thought of jogging makes you somewhat nauseous, try and steer clear of Bucktown that morning, parking might be a challenge. Lucky for you, the CTA Blue line has added new cars, making public transportation from Ray’s faster and more accessible than ever. Take the blue line a little further into Chicago for more out of the box activities, like the WNDR Museum, an art and science pop up in the West Loop. There’s a Yayoi Kusama Infinity Mirror Room, Instagram-worthy installations, everything you need for a quirky contemporary art experience. The resemblance to Ray: uncanny. If you’re more of a film buff, the Music Box Theatre is having a Universal Horror series Sept. 29th- Oct 28th, it’s never too early to get ready for Halloween. 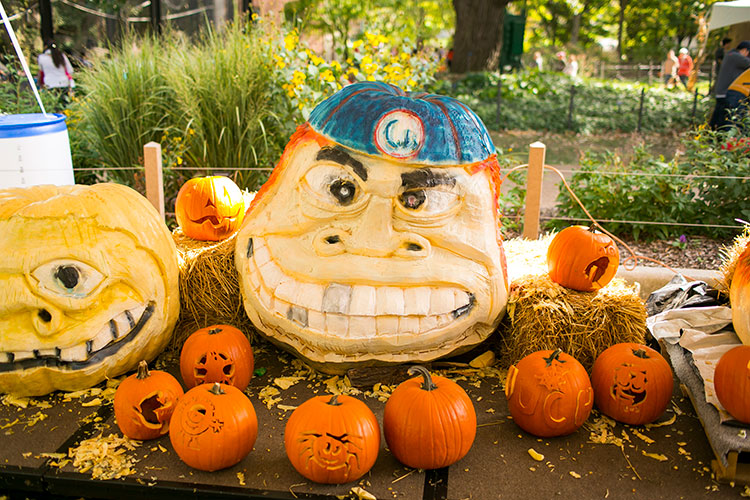 Or, if you’re looking for something a little tamer, the Lincoln Park Zoo Fall Festival is happening every weekend until October 28th. Bring the kiddos for some fall themed crafts and enrichment activities. It’s fall in Chicago, there’s a little something for everyone, whether at Ray’s or the Loop!